Kee Systems was invited to the Twinings facility to assess the site and to offer a complete roof safety system. The building features a large roof with poor access and limited edge protection and required a safety solution to address these issues. 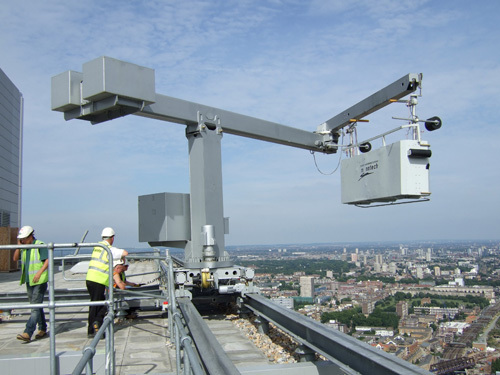 Having reviewed the site and the requirements, Kee Systems supplied and installed 320m of KeeGuard systems to provide roof edge protection, four access platforms for safe access, eight Kee Gates, 50m of Kee Klamp tubular fittings to offer a railing system, and five access ladders to provide for safe access while working at height. A year later, Kee Systems was invited back to install additional platforms and gates. 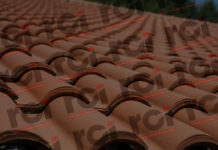 Compatible with a range of roof membranes, including concrete, asphalt, PVC membrane, and felt, KeeGuard offers a free-standing roof edge protection system capable of keeping workers on the roof safe without endangering the roof membrane itself. Employing a proven counterweight system, KeeGuard combines a non-slip secure base with galvanised fittings and tube arranged in a modular configuration. 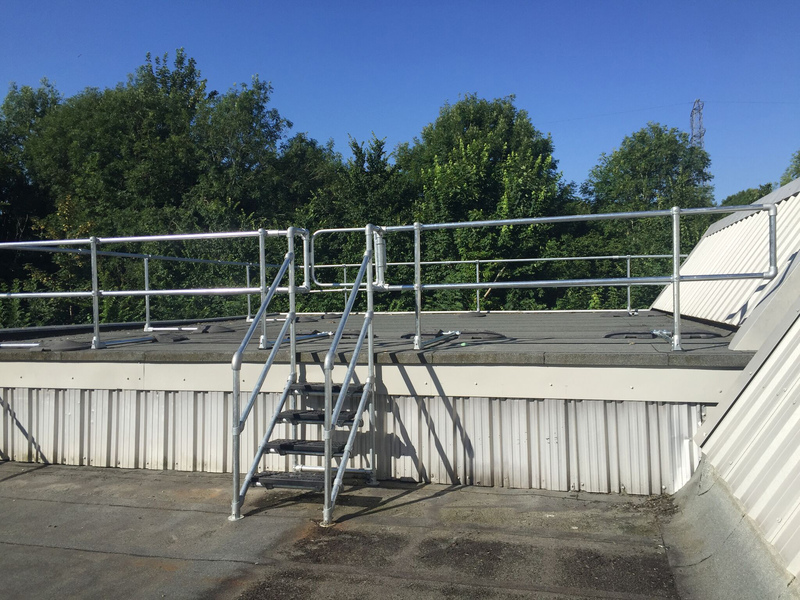 Kee Systems’ access platforms and step overs are custom-built from either Kee Klamp galvanised or Kee Lite fittings and tube and can be designed up to 3m in height. When higher access is required, the platform is constructed with the addition of an extra support arm. Kee Gates are spring-loaded so can automatically close behind the user, providing an added level of security and overcoming the potential for human error. 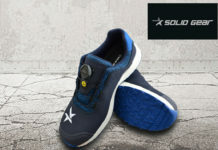 This type of system is the preferred solution to chains, bars or sliding tubes, as these traditional forms of protection can lead to a hazardous void, when used incorrectly. Kee Klamp is a range of cast iron tubular fittings that can be installed using a standard hex key. Each fitting incorporates an internal set screw to lock the respective fitting safely and securely onto the tube to create a strong, stable and safe structure. The Kee Klamp system securely joins structural steel tube into almost any conceivable configuration across a variety of angles and is also capable of accommodating on-site variations.